Have you ever heard about the tag “made in China” that typically implies poor quality? Counterfeits? Or worst, Junk?. Nowadays it doesn’t really mean what it used to. China’s fashion industry has been striving to define what makes Chinese design Chinese. Nowadays, the industry is rising up, the government gives more aperture to the new middle upper and up class generation -as it’s called locally- to study abroad and even the Marangoni Institute and IFA Paris have their own houses in Shanghai. The big capital of lifestyle in China. The new generation is developing a broad luxury market that includes shoes, bags, and streetwear. Focusing on style and creativity, many commercial brands by emerging designers are moving forward to create valuable things and focus on quality over quantity. Upon watching the looks of the runaways closely, it’s clearly obvious that Chinese Designer’s skills set are well done, their style has something unique that really identifies them as Asian either is by their inspiration, their ideas of the future or the desired women or men they want to dress. The finishings are delicate and they can handle any type of fashion. That is why Shanghai is being called “Asia’s New York City”. As it was my first time I move fast to get all the information on the official SFW website, happens most of the events are all in Chinese, by the exception of the BOF Fashion Summit, foreigner brands runaways and trade shows. We send around 120 emails and got 3 RSVP (2 runaways and 1 Panel Discussion), all worthy. Each runaway has only 1000 people tickets and there are about 8 runaways daily during the 7 days straight. So better organize and schedule your week properly. 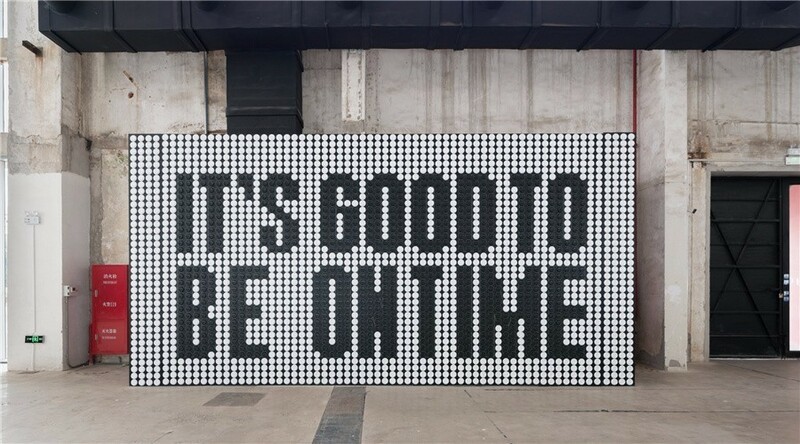 As they say; “it’s good to be on time” is the leading trade show, who maintains a high standard of by-invitation-only show, that connects and act as a bridge to link designers and professional buyers and brands, both domestic and international, agents and distributors, as well as media and retail attendees linking them all together. At Ontimeshow, fashion designers are not only transforming their own design into the show and providing the content for media to getting noticed but relying on this platform to trigger related sales. Ontimeshow has been trying to break through the established form of clothing show, so that every participant who has the opportunity to come, does not feel the cold and cold buying and selling, but the temperature and thought exchange in each of them. 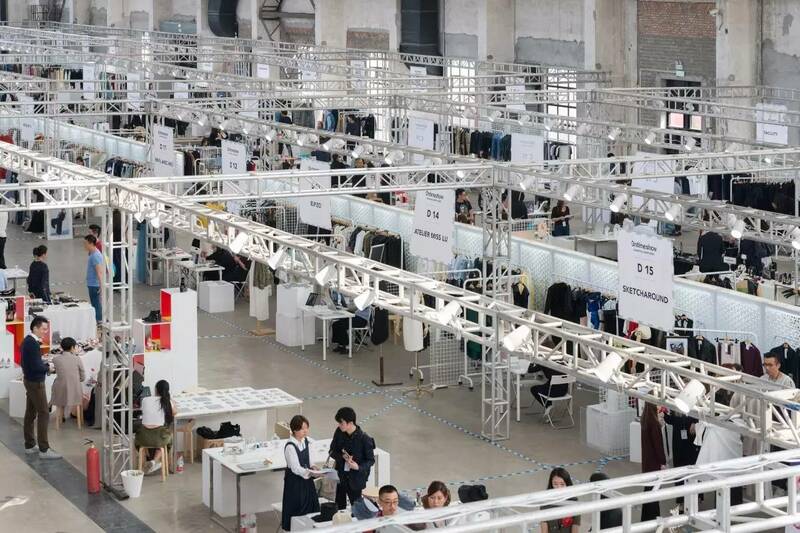 Coinciding with Shanghai Fashion Week every season, they guaranteed the best opportunity to meet potential partners and make important connections to establish a brand in China. This year’s Shanghai Fashion Week’s theme was “Personal Expression”, dedicating itself to fashion blueprint, industry inspiration, and space integration. 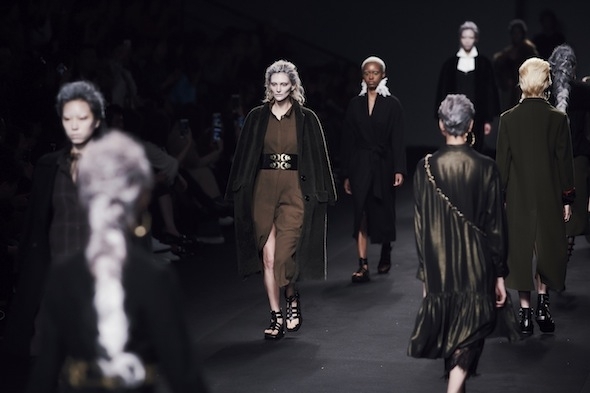 This season, the release was at Taiping Hu Park of Shanghai Xintiandi focused on mid and high-end designer brands, integrating functionality and expression of design. While maintaining the quality and standards of their brands, the release was more focused on issues such as feminism, cultural inheritance and public interest concepts that give a positive influence to the younger generations of China’s new consumer habits. In addition to catwalks, presentations and trade shows, Shanghai Fashion Week is also dedicated to inspiring and enhancing the Chinese fashion industry by gathering powerful and relevant voices from the international fashion industry and creating engaging consumer events that boost consumption. The SFW broadcast as “Fashion Master” which made an effort through a “Project Runway” like a competition that encourages emerging designers to incorporate the symbols of Chinese heritage into their designs. The looks on display at the runway were more mature, modern and subtle. These transition reveals confidence in what it means to be a contemporary Chinese designer no matter if your background of study comes from Europe, USA or Asia. Top designers were showcasing their latest works which were a snapshot of the fashion trends to come! 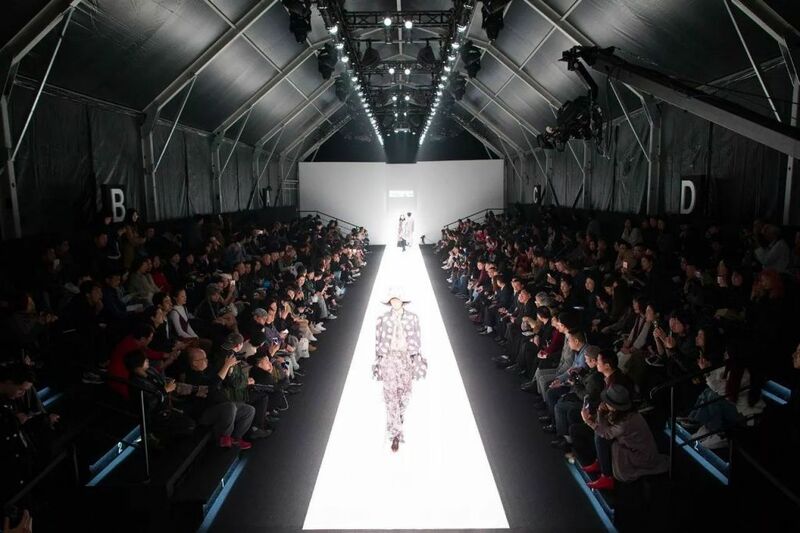 This season, Shanghai Fashion Week presents five main fashion shows and presentation events. You can choose which one to go, just make sure you have the right APP as most of the attendance list and RSVP are managed directly on Wechat mini-programs. Xintiandi Fashion Shows is held at the heart of Shanghai, in the iconic landmark of Xintiandi itself. As the main highlights of the Shanghai Fashion Week, it attracts 40,000 visitors and 150 international and local media every season. It is the main fashion show platform that presents established, independent and international brands. Labelhood is a pioneering fashion community, embracing and encouraging the young generation to discover, explore and form their own exclusive aesthetics. Labelhood Values fashion as a medium of communication that connects individuals with others, China and the world wished to specialize the industry by “democratizing” fashion. 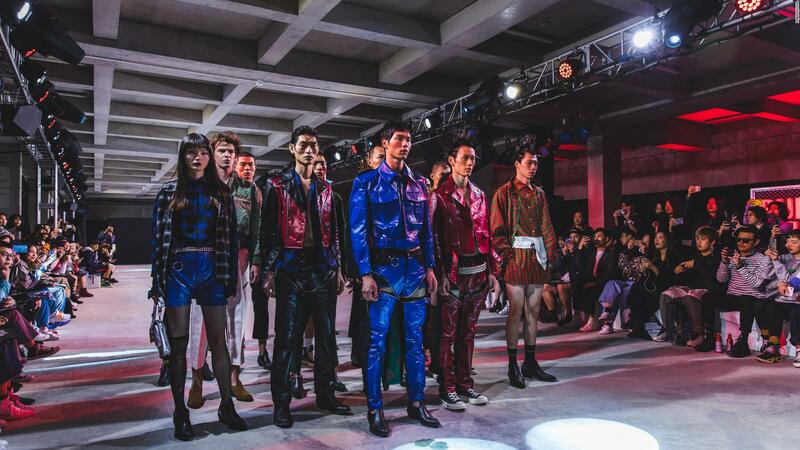 Labelhood established the first open-to-public LABELHOOD Flag Pioneer Art and Fashion Festival in China, which ranges from dynamic runway shows to static presentations, utilizing music, performances, art installations, and multimedia combinations. 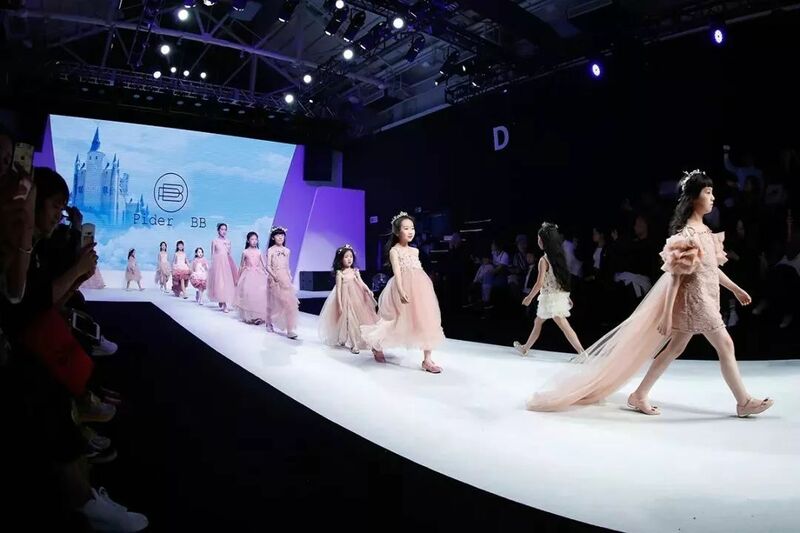 Shanghai International Fashion Showcase spring/summer of 2019 was held in the Xingye Taikoo Hui hall to hold two international brand release exhibitions. Including BEBE, a well-known women’s brand from the United States. And Lebanese, Mikael Derderian who has the reputation of “the magician who created the princess”. Kid’s Wear a professional children’s wear publishing platform, will further expand its capacity on the basis of the original season. It will launch more than 20 children’s wear brand launches and static display of on-site brands within 5 days, bringing together outstanding children’s wear designers and brands at home and abroad to participate in the release of children’s wear this season. 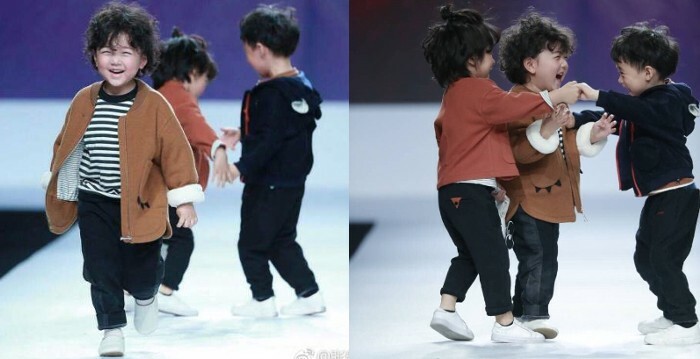 Brands include Bala Bala, GAP, NBA Childrenswear, AK CLUB kids, Pider BB, PIU PIU AMORE, Memory in TW, and other two children’s brands in the Chinese children’s wear market. Galaland after a year of careful planning, this new fashion platform part of the SFW gather high-quality brands at home and abroad, they make small showcases to introduce themselves and later they will debut in the spring/summer 2019 on Shanghai Fashion Week. The theme of this season’s theme “Dan” is the rising sun, which symbolizes the beginning of the morning, and also demonstrates the innovation and pioneering nature of GALALAND as a new platform.